One of the year's most anticipated releases is here! Freakshow boasts an amazing array of talent that is sure to make the top ten lists of 2009 releases. Featuring enigmatic vocalist Markus Allen Christopher (Miss Crazy) , the six-string sting of guitarist Jeff LaBar (Cinderella) , legendary drummer Frankie Banali (Quiet Riot , W.A.S.P.) and rounded out by bassist Tony Franklin (Blue Murder , The Firm) , Freakshow rocks from beginning to end!! All killer , no filler. 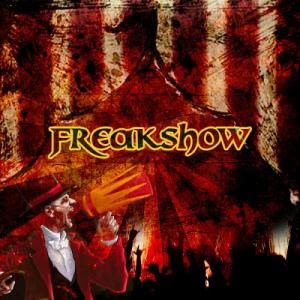 The debut release from Freakshow showcases hi-octane powerful Hard Rock that blends the melodic sound of the 80s with a fresh punchy modern production that is sure to win over many fans worldwide. 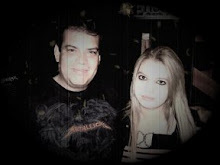 Freakshow should garner massive attention from the fans, simply because each musician has such a loyal following. But, this is something new, it’s not rehashed, recycled music. The arrangements are more complex than they were in the ‘80s, the production is modern, and to put it simply … none of these players ever sounded better. In other words, Welcome to the Freakshow is a hell of a good time.